After a hard day’s work there is nothing like coming home and relaxing in a warm spacious bath or shower. We specialize in brand new Bathrooms or even if you would like to just update your current bathroom. 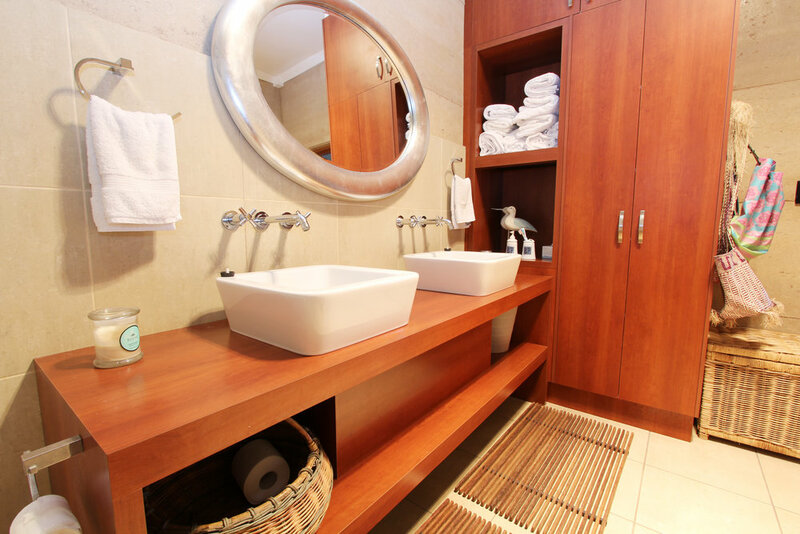 We will help you to carefully select each of the elements used in your bathroom renovations to ensure that it meets both your functional needs and the design goals that you have set. 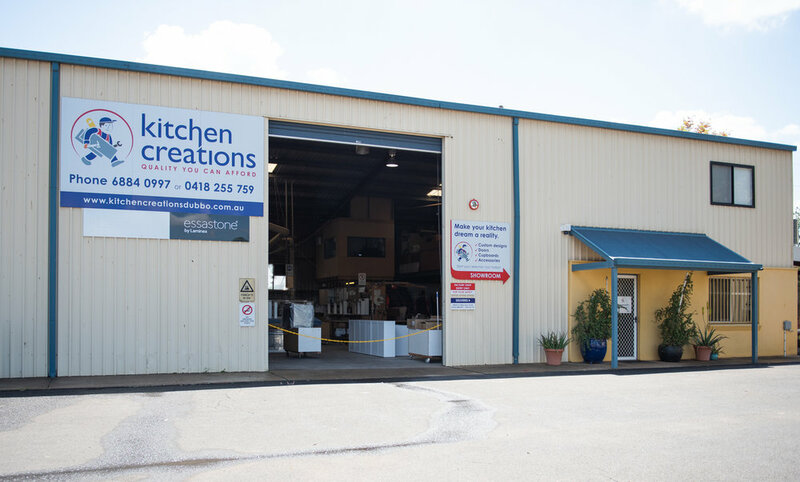 Kitchen Creations offers Trade Coordination, so that we organise to necessary trades needed and deal with them directly.